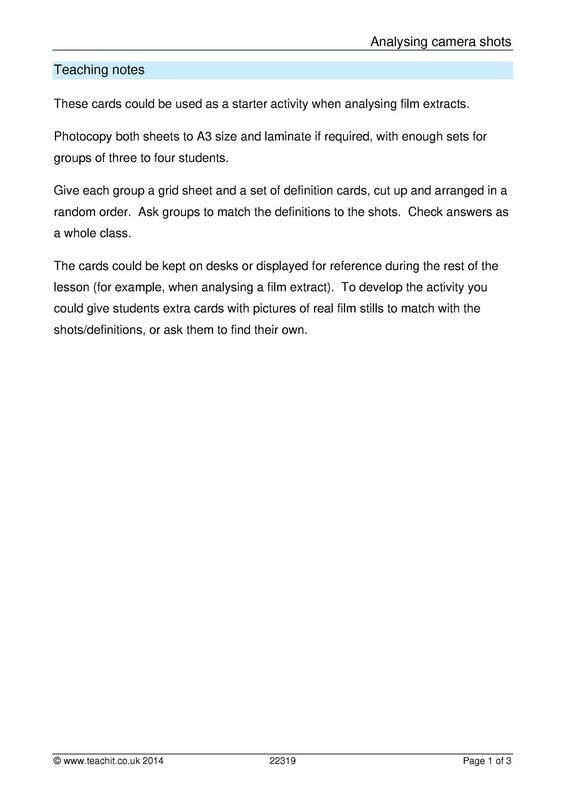 Find teaching materials for moving image. 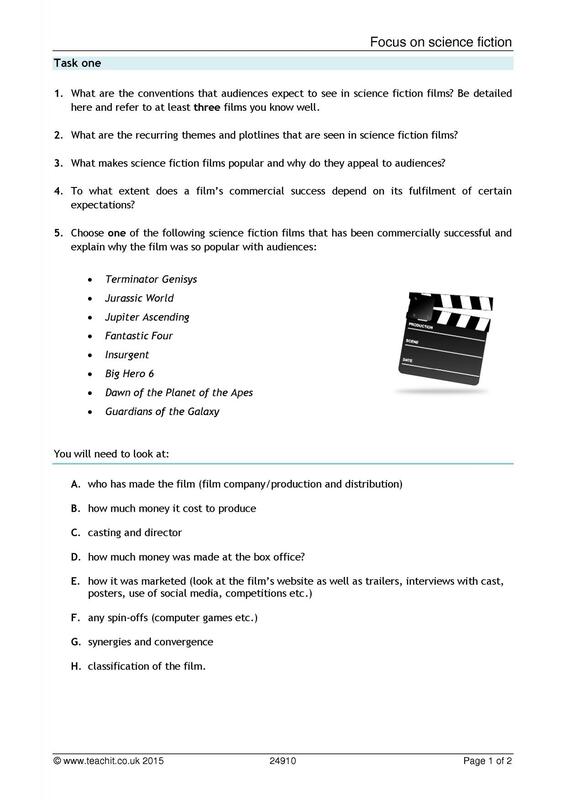 Our resources and activities cover film genres, animation, television and video games. 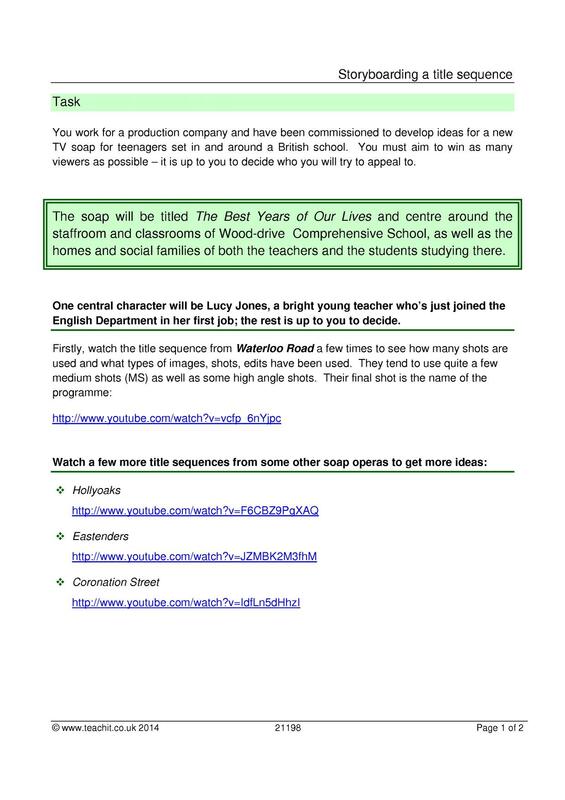 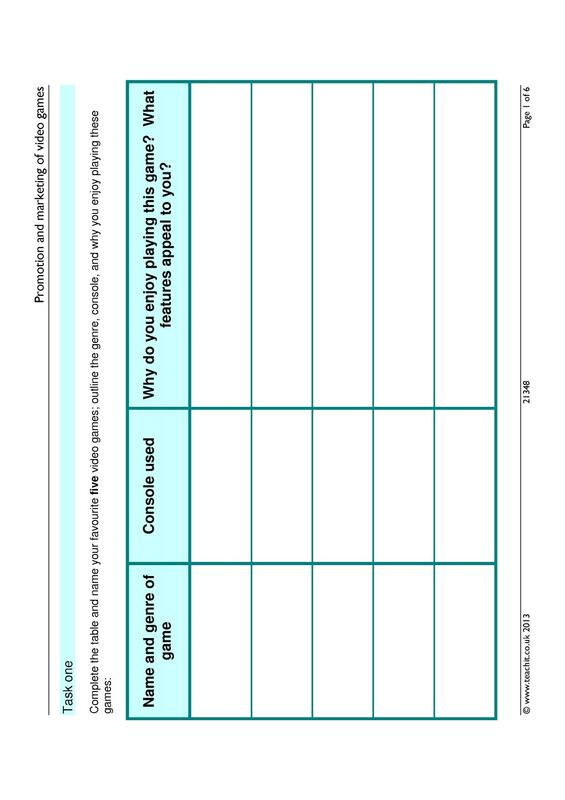 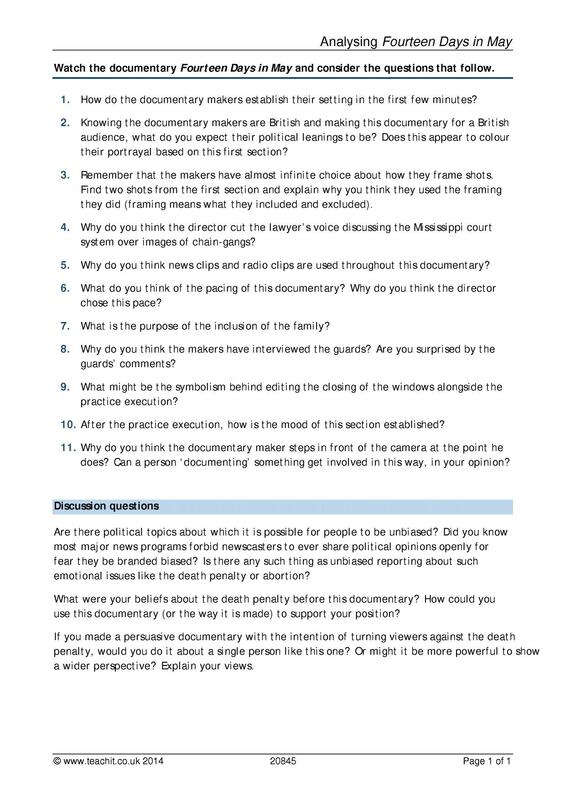 Have a look at some of our hand-picked resources for KS4 through to KS4 Moving image.